Synergy is a company on the move! Synergy’s Team Members are the lifeblood of the company and we are proud to have shared this year with such talented and hard-working individuals. 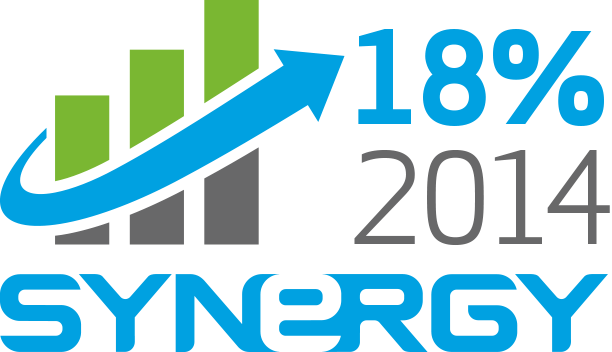 Every successful year with Synergy is made possible by the daily business dealings of its Team Members in the field who are spreading Synergy’s vision of superior health, financial freedom, and an overall higher quality of life. Team Member dedication, coupled with remarkable leadership, exceptional events, new product launches, and a mission to Leave a Legacy, made 2014 a year to remember. Congratulations on a successful 2014 and we look forward to seeing what we are capable of accomplishing together in 2015.